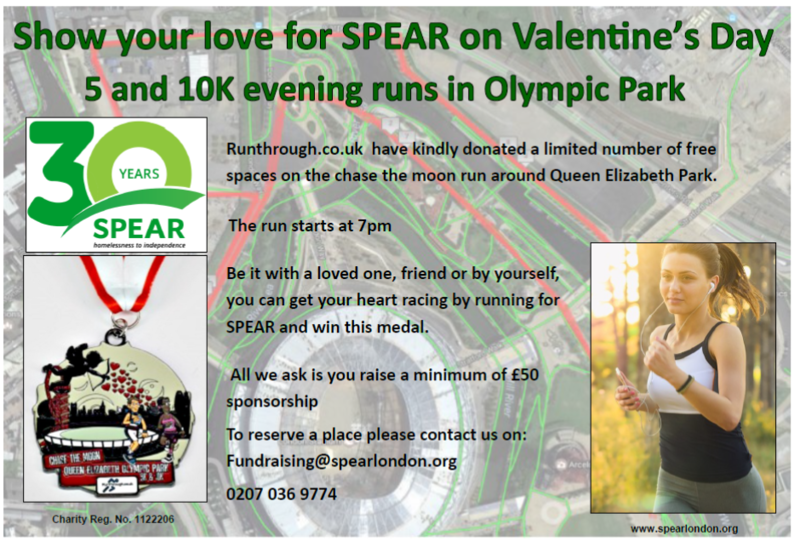 Home » Past: Show your love for SPEAR on Valentine’s Day – by running! Tired of spending Valentine’s Day in overpriced restaurants and uninspired by the “special” set menus? Why not spend the day making memories doing something a little bit different? 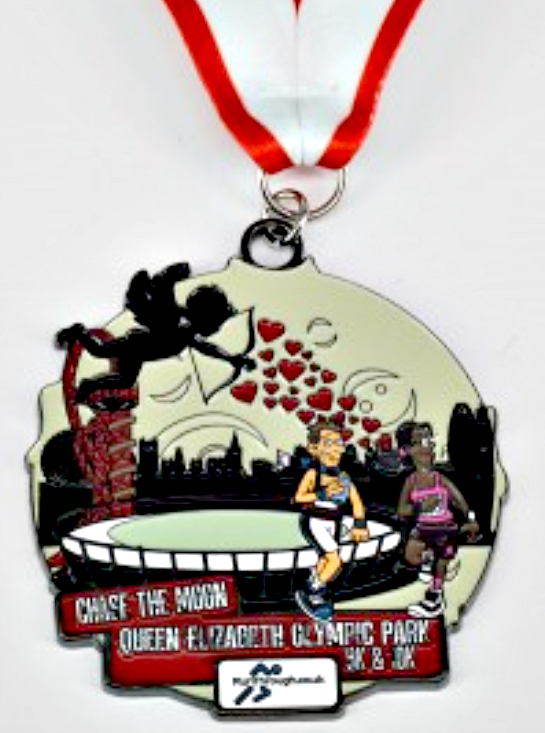 Be it on your own, with friends or your loved one, you can spend Valentine’s Day in the glorious Olympic Park raising funds for those suffering homelessness in SW London. 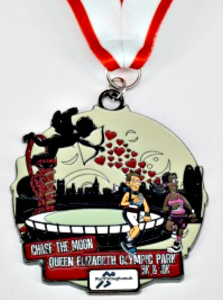 Runthrough.co.uk have kindly donated a limited number of free spaces on the Chase the Moon Run around Queen Elizabeth Park. 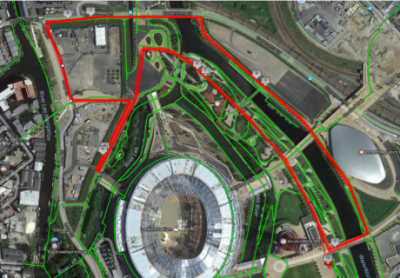 There are 2 distances a £5K and a £10K so it’s suitable for varying abilities. the course is shown on this aerial photo.